NEW YORK, NY / ACCESSWIRE / April 26, 2017 / eSignatureGuarantee.com today announced it has been awarded the FinTech Breakthrough Award for ‘Best Banking Infrastructure Platform’. The FinTech Breakthrough Awards recognize the most innovative and creative companies in the financial technology industry. With over 3,000 nominations across the different categories, the recognition of eSignatureGuarantee.com solidifies its position as a leading web platform in the competitive FinTech sector. This was the inaugural year for the FinTech BreakThrough Awards. 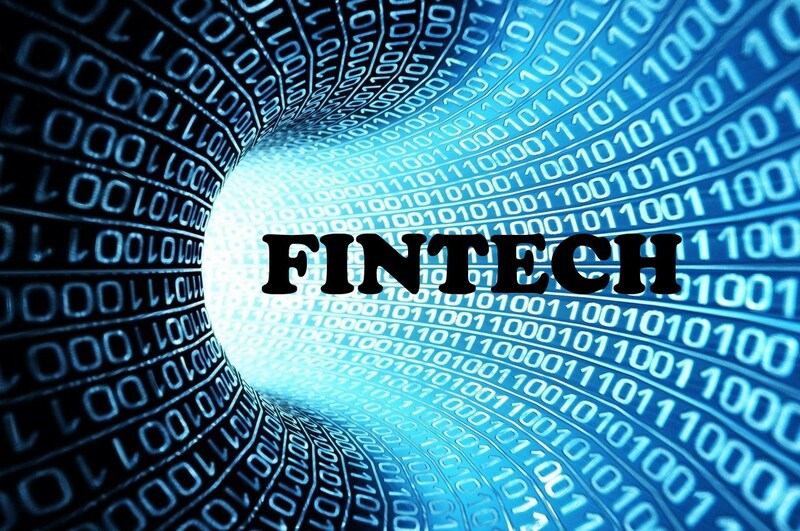 The winners were selected by an independent panel of senior-level, experienced FinTech professionals including leading journalists, analysts and technology executives. A medallion signature, which verifies a customer’s identity and helps protect shareholders from fraud, is a requirement when transferring securities. eSignatureGuarantee.com is currently the only digital platform that offers this through a patent-pending, digital platform. As banks and financial institutions increasingly limit or discontinue this service, eSignatureGuarantee is working to partner with credit unions, commercial banks and community banks to provide the infrastructure and technology needed through its fully-compliant solution, helping to fill this requirement for shareholders nationwide.